Yesterday I changed the DNSs for my domain name so that I could switch from another host to dreamhost. Last night, the domain name was directing to dreamhost, but today it’s directing back to my old host again. My mail has also been off and on, working sometimes, and othertimes not. Will it just take longer to fully propogate or is this some other problem? Yep, it’ll take longer. A couple of days typically, and on the rare occasion, five days. What you were seeing sounds like propagation settling in. dito above, you’re also welcome to post your domain name if you’d like some of us to check it out from our connections - kinda like a progress report. 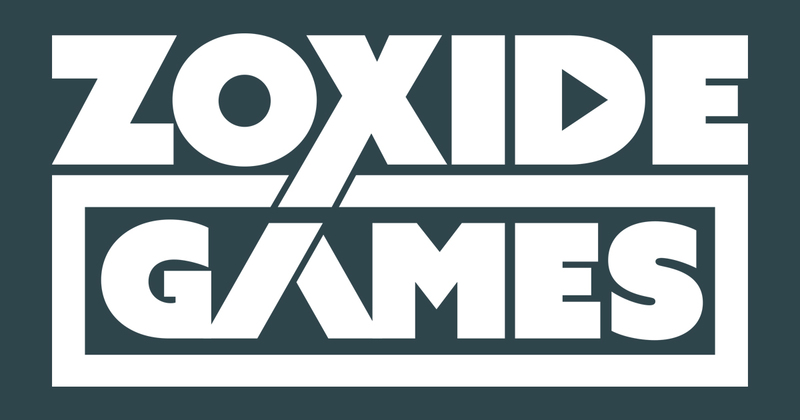 Zoxide Games is a one-person video game company created by Nick Pettit. Everything is properly pointing to Dreamhost from my end. I checked the whois lookup for your domain and that returned from Godaddy with DH’s name servers. And when I went to your domain in my browser it went to Dreamhost. So things should be in good working order for many of your site visitors and soon hopefully for you too. A quick trace route shows your domain is on apache2-emu.nilla.dreamhost.com, so it seems the DNS information has propagated. Yep. Everything seems to be working fine now. Thanks everyone.